This is a 3 bedroom 2 bath fully furnished condo in the luxury resort of Tuscana. 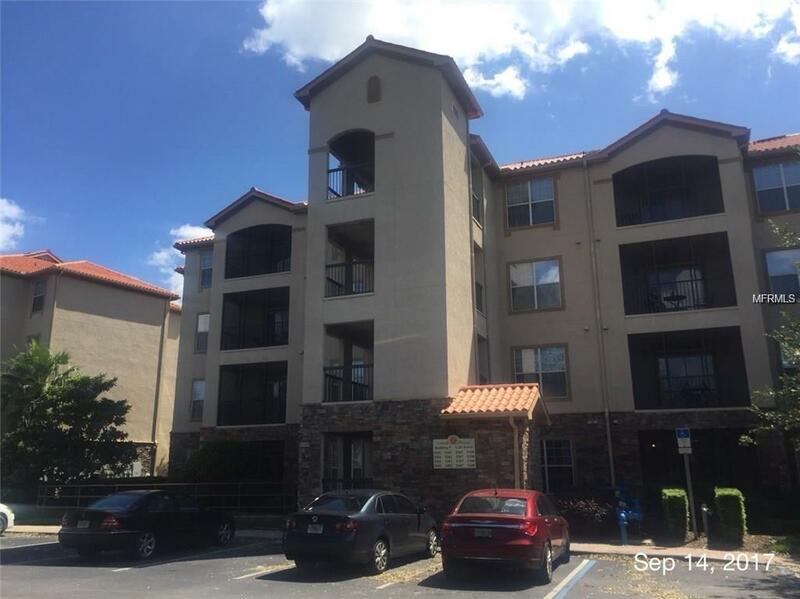 This is zoned for short term rentals and can be used as a second home, primary residence or just as an investment opportunity. Tuscana Resort features a fitness center, resort style pool with poolside or indoor dining at the Tuscan Tavern, movie theater and business center. 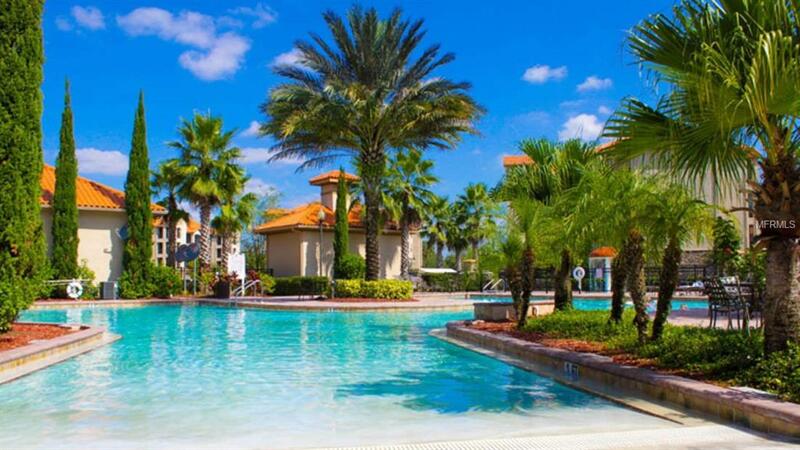 Tuscana is a gated community in just outside Championsgate and also close to Reunion. 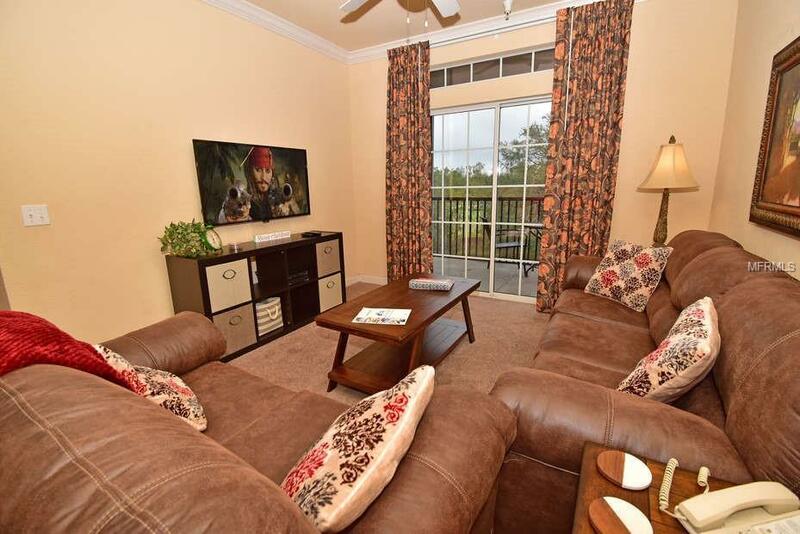 Golf courses are in abundance within a 5 mile radius, plus you are only minutes from Disney. 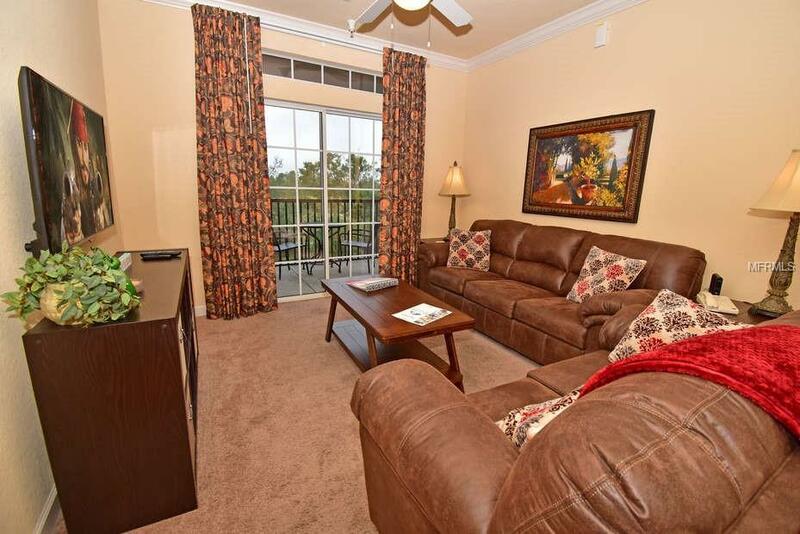 Many dining opportunities and shopping for groceries or the outlets are only minutes away. A Must See !